Explore HVAC and insulation adhesive designed to resist high temperatures and perform admirably in cramped conditions. Find a range of simple and safe solutions engineered specifically for your industry. 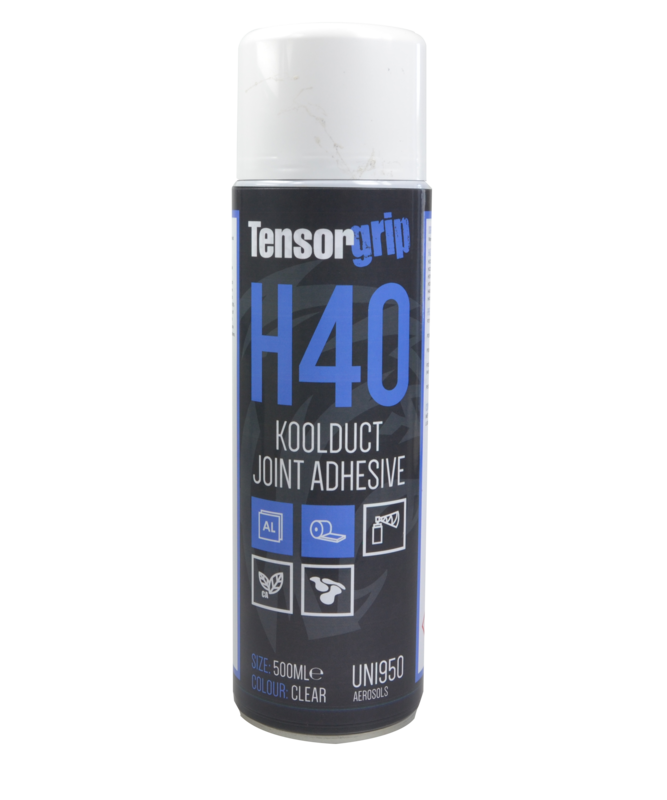 TensorGrip® H40 Koolduct Joint Adhesive has been developed and proven for use in the mitre joints for the KoolDuct ducting system. 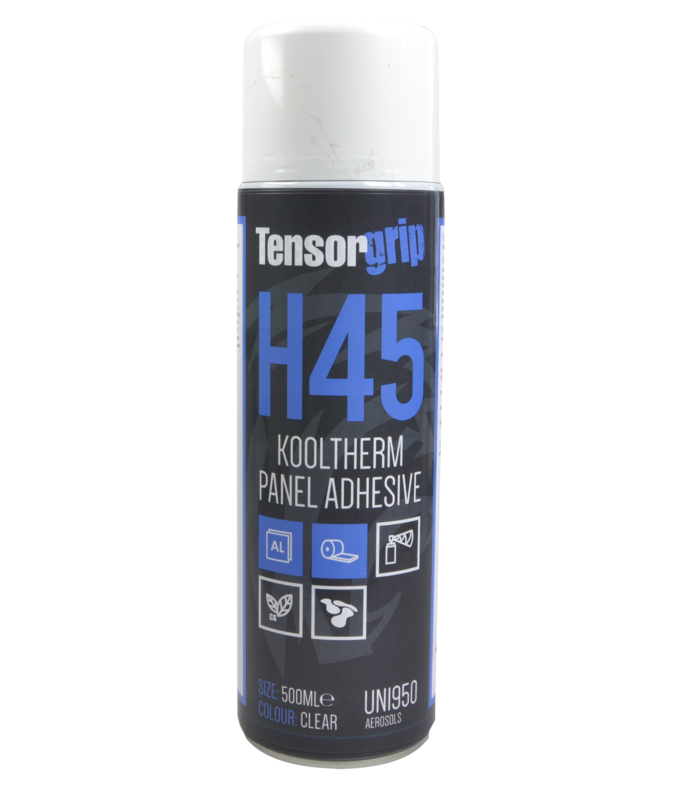 TensorGrip® H45 Kooltherm Panel Adhesive has been developed to create high performance bonds between KINGSPAN® KoolTherm Insulation Panels and metal ductwork, or any other substrate in which KoolTherm is to be used.